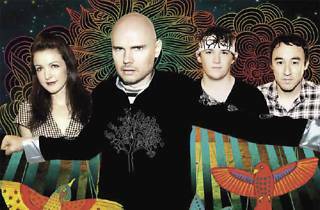 Billy Corgan and his new troupe of Pumpkins continue their successful return. 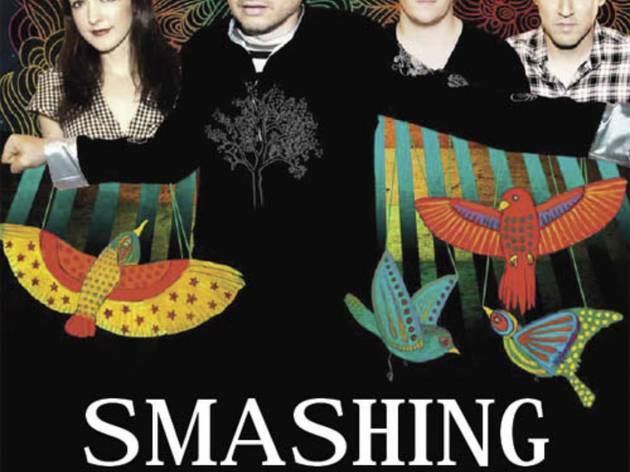 Of course they'll play all the grunge/power pop hits, as well as the newer 'Oceania' material. The new tunes don't represent any great stylistic leap, but many of them are as memorable as the band's bittersweet ’90 favourites.